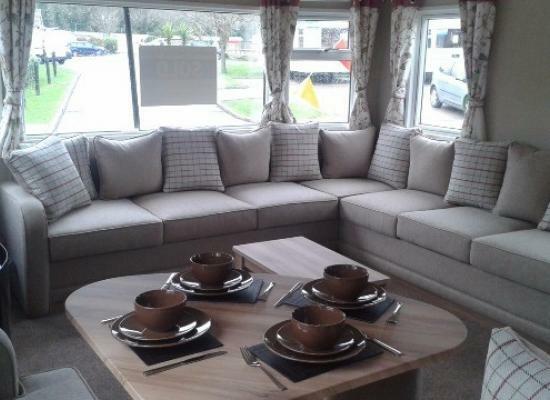 Brand new, spacious and comfortable 2018 model caravan for hire with fully equipped kitchen. Located in prime 'the grove' area of park, with plenty of outdoor space. 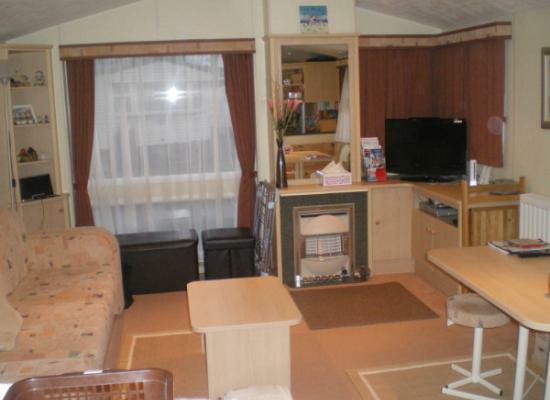 The caravan has 2 bedrooms and plenty of storage space. 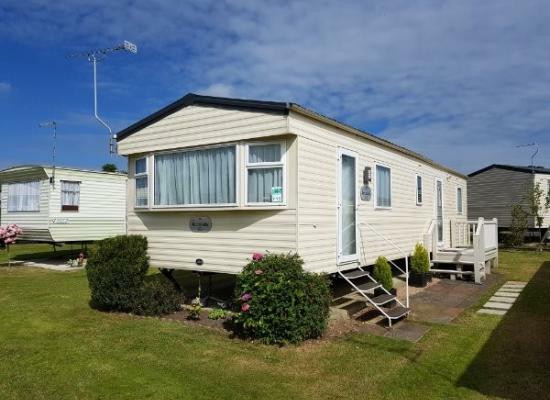 An 8 berth 3 bedroom caravan with large decking to hire on a lovely clean and friendly site with plenty to keep adults and children alike entertained. Very reasonably priced check out Cherry tree Great Yarmouth. 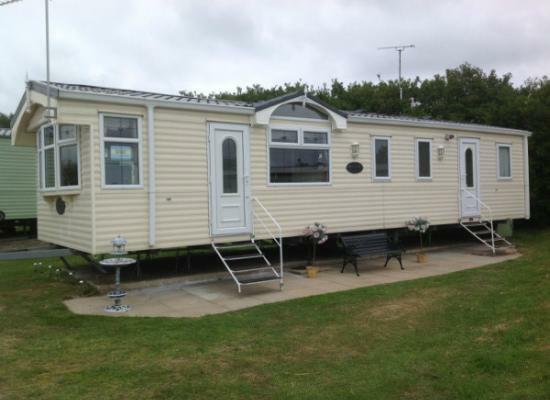 Lovely caravan for hire on award winning park in Norfolk. 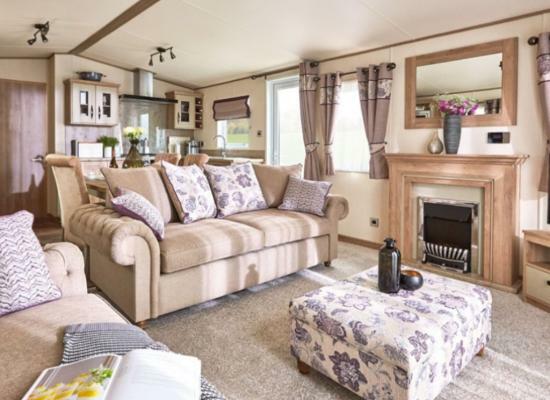 Our 2016 ABI Oakly is brand new and is on a very large pitch with enough room to accommodate 4 cars. 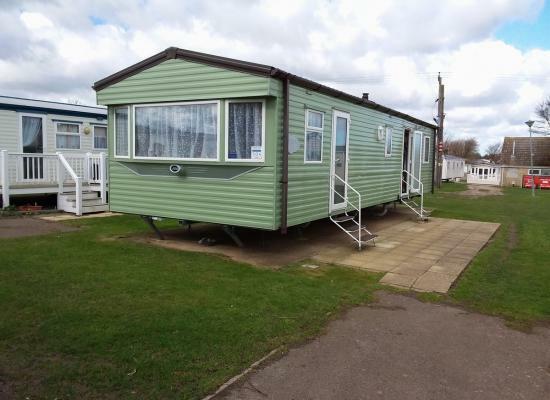 Well maintained caravan situated on Cherry Tree Holiday Park near Great Yarmouth. All beds made on arrival, bath towels and hand towels on each bed. Cherry Tree Holiday Park boasts a lovely rural setting only a short drive from the popular seaside resort of Great Yarmouth. Its great location means the park is an ideal base for discovering the Norfolk Broads or the delightful coastline and you can enjoy all the facilities on the park. All the family will enjoy the superb heated indoor and outdoor pool complex with water fountain and sun terrace. There's also three kid's clubs, crazy golf, a putting green, adventure play and a nature trail. In the evening, relax over a meal and a drink in the Pool View Bar then head to the Orchard family entertainment venue for a great night of cabaret and live entertainment. Great Yarmouth is renowned as Norfolk's capital of fun with a pleasure beach and a host of family attractions, why not visit the Sea Life Centre or head to the races. If you're looking for something more relaxing then enjoy a day in the Norfolk Broads. More than a million visitors a year come to relax and enjoy sailing the many miles of lock-free waterways that meander around the countyside. At the heart of the park is a superb complex - with indoor pool, toddlers' splash pool and heated outdoor pool with water fountain and sun terrace. Kids will love the fun and games at Treetops Grove with Maxi Million and friend's. Teenagers can get together and have some fun at the Freestyle Club. (9 July - 3 Sept) Activities include arts & crafts, competitions, treasure hunts and more.